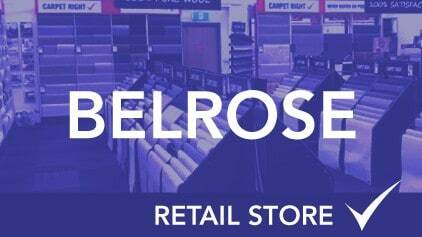 Our Belrose store is the flagship store in the group. 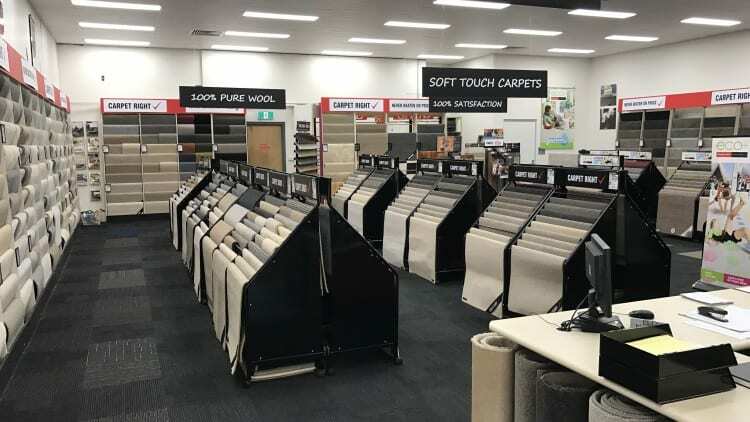 With three levels of flooring displays, we are considered as one of the largest flooring showrooms in Sydney. 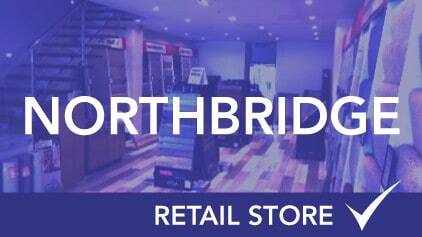 Our team of professional staff are on hand to assist with any enquiry and guide you to the right option for your needs. 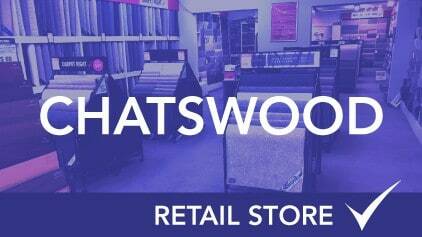 Peter our store manager, together with his team provide excellent service with their years of experience in the industry. 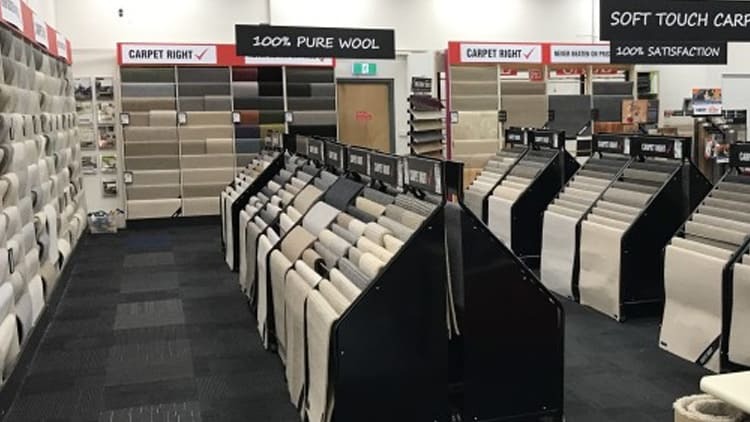 The showroom has a wide selection of Godfrey Hirst, Cavalier Bremworth, Feltex and Beaulieu carpets in all different colours and textures. 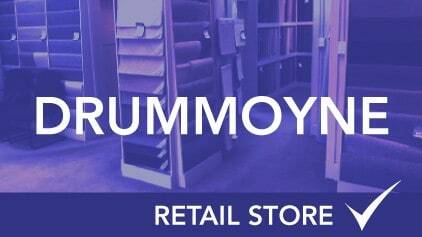 Our second floor features a more upmarket product mix which would suit interior designers and architects. 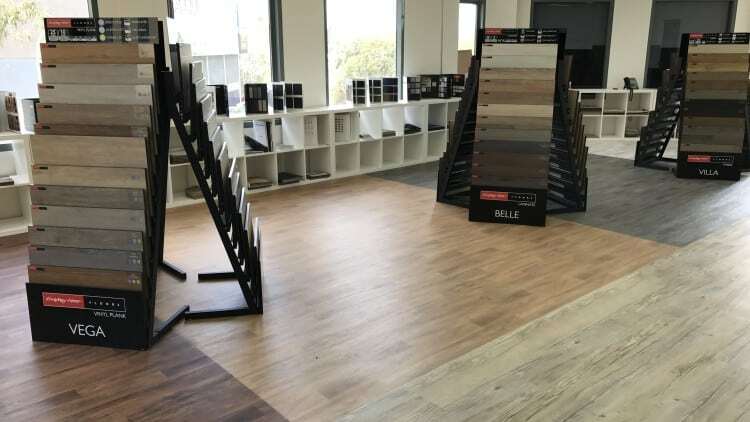 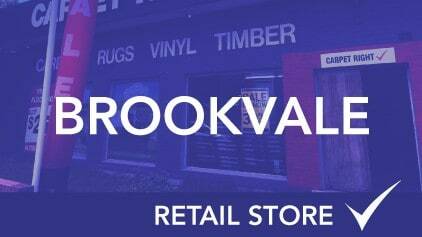 With a variety of solid wood, laminate & vinyl products displayed our showroom is the only place in Sydney to find the flooring you are looking for. 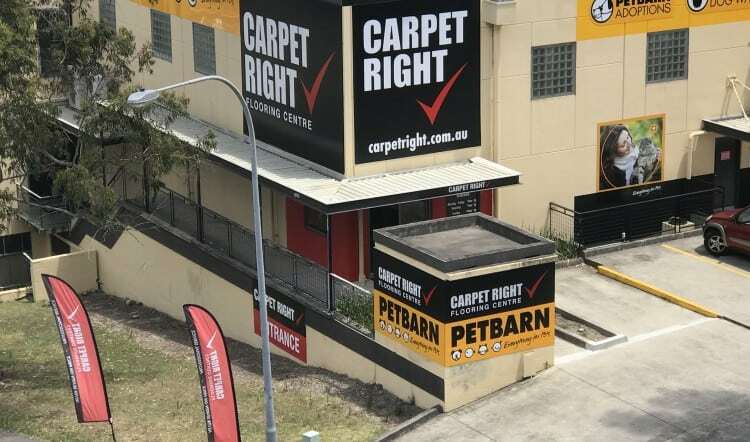 Although we service Sydney and surrounds, the Belrose store generates customers from surrounding suburbs such as St Ives, Forestville, Terrey Hills, North Turramurra, Warriewood, Mona Vale, Newport, Avalon Beach and the exclusive suburb of Palm Beach. 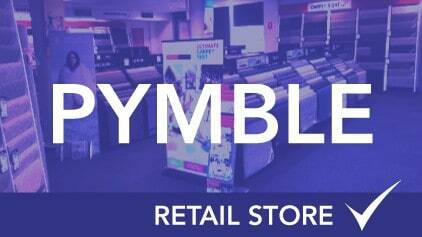 Come see us today and visit our flagship store on Sydney’s Northern Beaches – open 7 days a week.